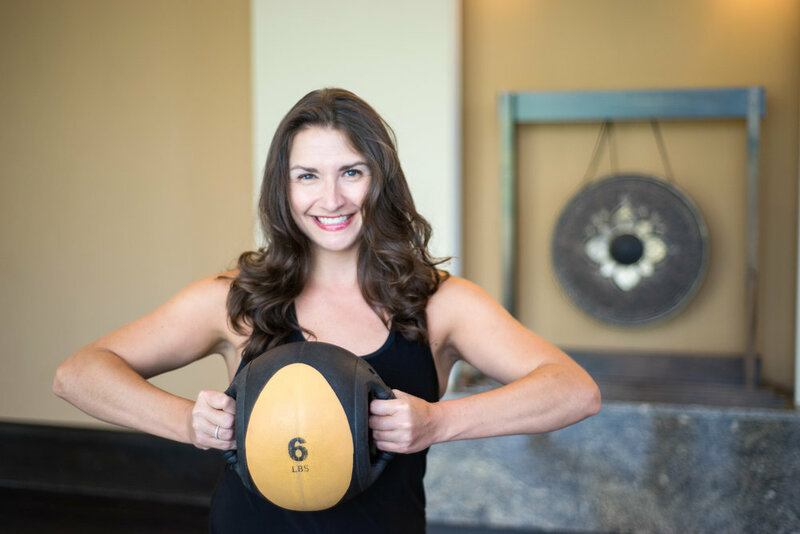 Each week, I have the pleasure of teaching Cardio Blast, Cycling, and HIIT 30 at Exhale Spa Atlanta at the Loews Atlanta Hotel. And FYI, you’re first class at Exhale is free! So, shoot me an email or DM on Instagram to reserve a spot. For an idea of the tunes you’ll hear in my classes, check out one of my latest cycling class playlists via Spotify. Then, check out my listing of upcoming classes below to save your spot!